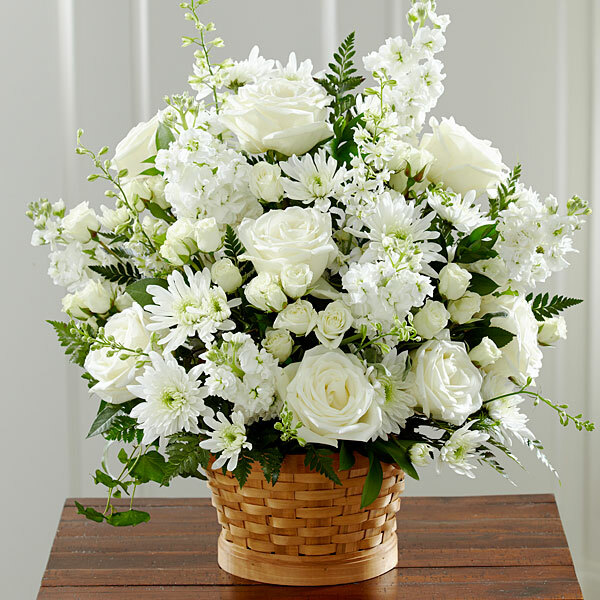 Provide comfort for the family of Nicola Nicolazzo with a meaningful gesture of sympathy. Of West Newton, passed away late Saturday evening April 13th, 2019 at the Newton - Wellesley Hospital after a long illness at the age of 71. Born on July 16, 1947 in Nicastro, Italy; son of the late Francesco Nicolazzo and Concetta (Rubino) Nicolazzo. He was the oldest sibling and he took great pride in caring for his younger brothers & sisters growing up. Nicola immigrated to the United States as a young man with his wife in 1973. He has been a resident of West Newton ever since. Nicola was a hard worker, dedicated as a skilled Laborer in the Landscaping industry for many years. He shared his wisdom and knowledge to teach valuable lessons in life; he inspired others through his example of hard work and determination. He cherished the times with family, especially Thursday night dinners, the outside parties at his home; making homemade soopressata, sausages, and incredibly delicious homemade bread. He enjoyed working in his garden, picking wild mushrooms, playing scopa and drinking espresso. The true treasures in his life came from loving and watching his children grow. That provided him with the strength he needed to face many of life's challenges. No matter how sick or difficult the day, he was ready go out and be around people. Through all of the difficulties, Nicola kept a great sense of humor and a smile on his face; showed patience, acted with kindness, and truly was a great man that lived and loved life to the fullest. He is survived by his beloved wife of years Angela "Lina" (Villella) Nicolazzo, his devoted & loving children Franco Nicolazzo of Waltham, Steven Nicolazzo and his wife Brooke, Antonio Nicolazzo and his wife Emilee, and Concetta Doherty and her husband Ryan all of Newton; his cherished grandchildren that called him "Nonno"; Gia, Franco Jr., Luciana, Max, and Sienna Nicolazzo, Nicole, Ryan Jr. & Thomas Doherty; all of his dear siblings of Maria Marascia and her husband Nino of Newton, Antonio Nicolazzo and his late wife Maria, Lina Nicolazzo and her husband the late Salvatore Saladino, Caterina Costanzo and her husband Mario, and Giovanna Aiello and her husband Carmelo all of Italy; his loving-in-law's Cristina Bonadio and her husband Anthony of Waltham, Luigi Villella and his wife Vincenza of Italy, Maria Rametta and her husband Alberto of Auburndale, and Antonietta Bonadio of Newton. In addition he is survived by many nieces & nephews, whom he loved dearly all over the world. Loving son-in-law to the late Domenico and Laura (Giardino) Villella. Relatives and friends are respectfully invited to attend Funeral Services in celebration of Nicola's Life on Wednesday morning April 17th at 8:30 a.m. from the Brasco & Sons Memorial Funeral Home, 773 Moody St, WALTHAM with a Mass of Christian Burial at Saint Bernard's Church, 1523 Washington St, Newton at 10:00 a.m. Entombment will follow at the Calvary Cemetery Chapel Mausoleum. 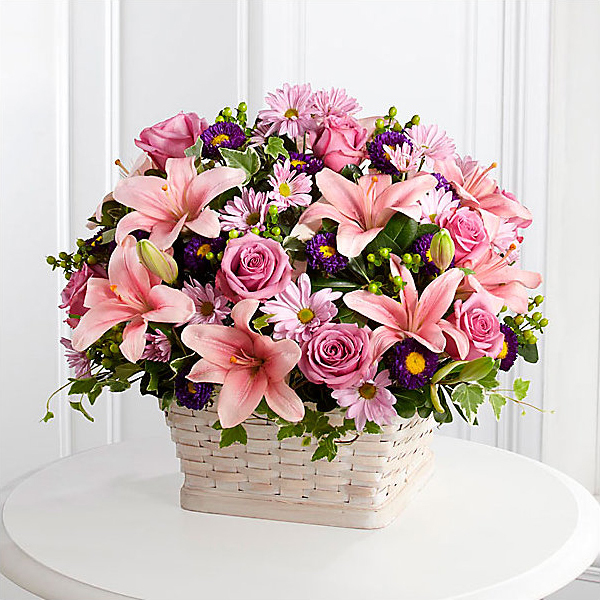 Visiting hours will be held at the funeral home on Tuesday April 16th from 4-8 p.m.
To send flowers in memory of Nicola Nicolazzo, please visit our Heartfelt Sympathies Store. Monica and Ed, The Ferre family, and others have sent flowers to the family of Nicola Nicolazzo. With deepest sympathy and warmest condolences from your friends at NCP. Heartfelt Sympathies Store purchased flowers for the family of Nicola Nicolazzo. We will miss you, our dear friend. Our sincerest condolences. Monica and Ed purchased flowers for the family of Nicola Nicolazzo. Our deepest condolences during this difficult time. Nicola and his beautiful smile will forever be in our hearts. The Ferre family purchased flowers for the family of Nicola Nicolazzo.